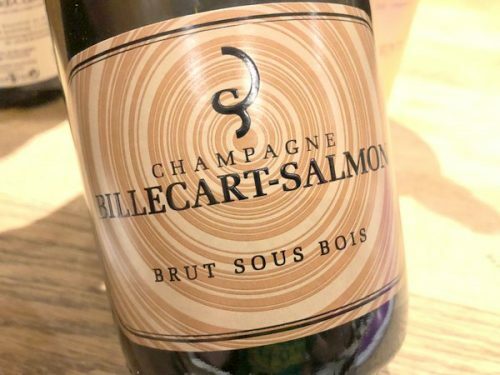 This is an interesting Champagne, marketed on the basis that fermentation is entirely in oak barrels, something that’s very rare for larger Champagne houses. It’s made of Premier and Grand Cru Chardonnay from the Côte des Blancs; Premier and Grand Cru Pinot Noir from the Montagne de Reims, Aÿ and Mareuil-sur-Aÿ; and Pinot Meunier from the right bank of the Vallée de la Marne. Vinification and ageing take place in oak casks at low temperature, there’s partial malolactic fermentation, around one-third reserve wines and 6 years ageing on lees.